AP Shield is a Chemical Guys Reseller. Stocking all the top selling products at our store. 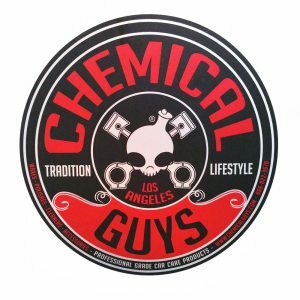 Chemical Guys is a worldwide provider of the highest quality car care chemicals, car wash accessories, buffing pads, machines and most importantly knowledge. Chemical Guys has established a worldwide name in the car care, car wash, detailing, and car care industry. CG's teams combined experience has gained us a better understanding of the industries desires and helped us tremendously in gaining a solid insight into our customers needs. Car Shampoo strong enough to remove dirt and grime, yet gentle enough not to strip waxes or sealants. 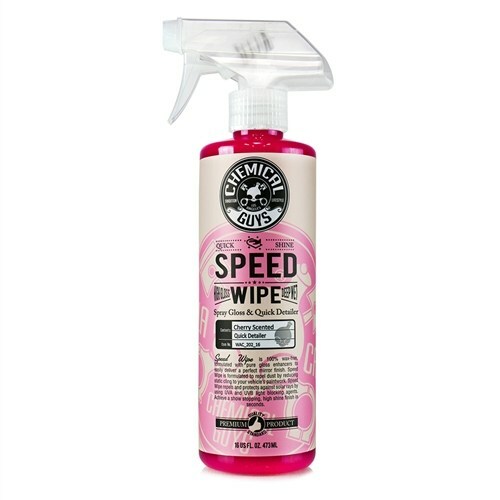 AP Shield's best recommended car wash soap. Premium quick detailer spray that cleans and enhances a brilliant shine to any colour car. Give you car that just waxed feel. Remove dirt from hard to reach places, and help reduce swirls and maintain a flawless finish after every wash.
Honeydew Snow Foam is the first auto shampoo specifically designed to create copious amounts of cleaning suds in a foam cannon or foam gun. Quickly and easily remove dirt, dust, fingerprints, and smudges in seconds. The innovative detailing formula works great on any vehicle. 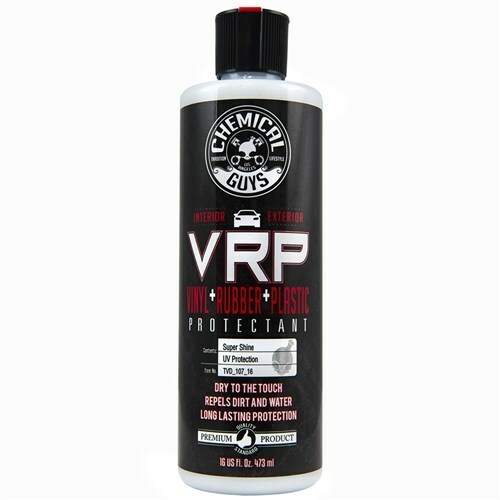 VRP Protectant is the ultimate protection and shine enhancer for interior and exterior trim. 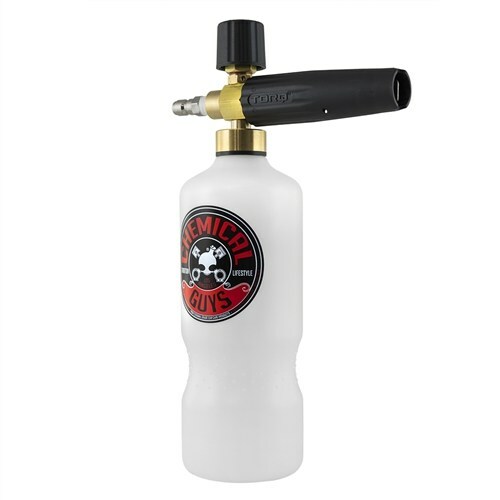 VRP creates a super shine finish on any rubber, vinyl, or textured plastic surface. 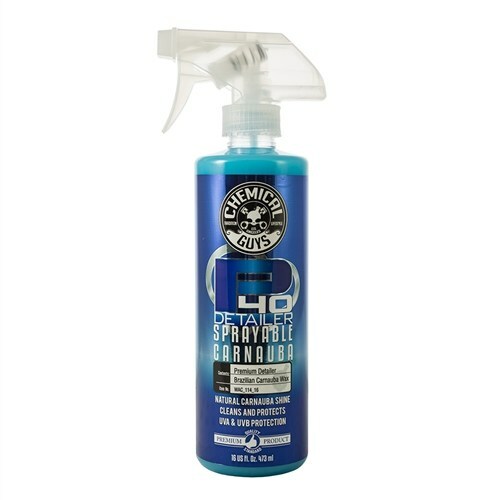 Looking for a specific Chemical Guys Product?